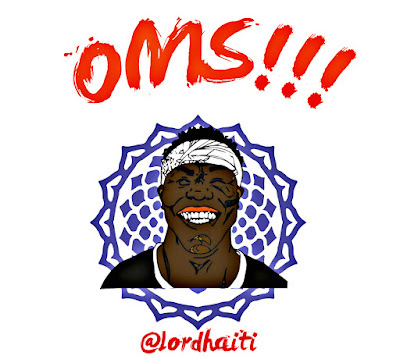 SONG REVIEW: Lord Haiti - "On My Soul"
Vibe producer Lord Haiti, releases hot new track "OMS" from his upcoming anticipated project "On My Soul," that will be dropping pretty soon. New single "OMS" features an stronomic beat with a next-dimension feel, on such a very distinctive production. Lord Haiti does a great job at providing unique baselines with relaxed flows that will keep you listening, grasping your attention. "On My Soul (OMS)" provides listeners with a unique tone that is becoming popular in today's music production.